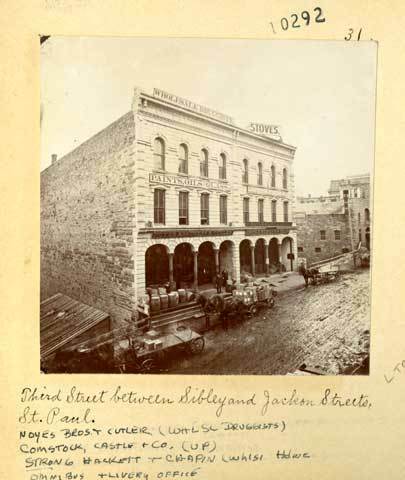 Noyes Brothers and Cutler, importers and wholesale druggists, moved into their new five story building at Sixth and Sibley in 1886. 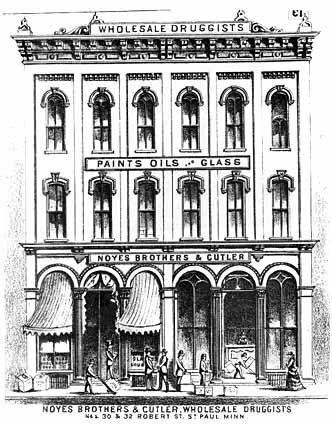 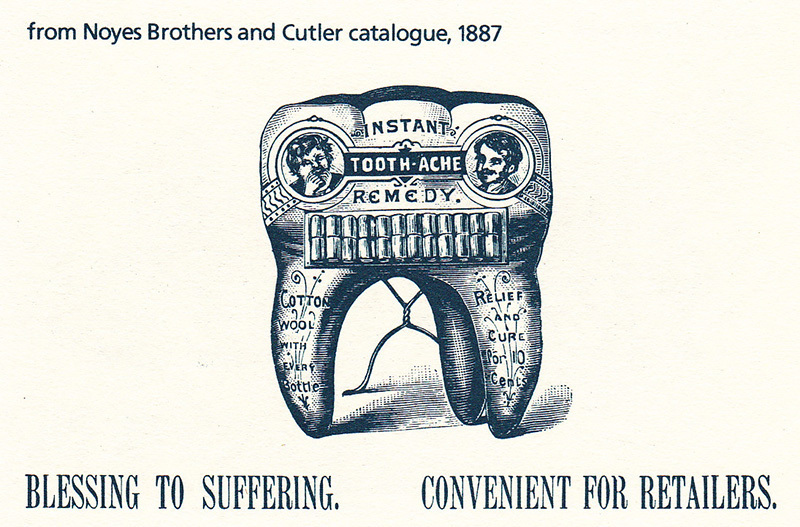 Pharmacists mixed medicines in the laboratories on their upper floors while clerks on the ground floor filled orders from new drug stores as far away as Montana. 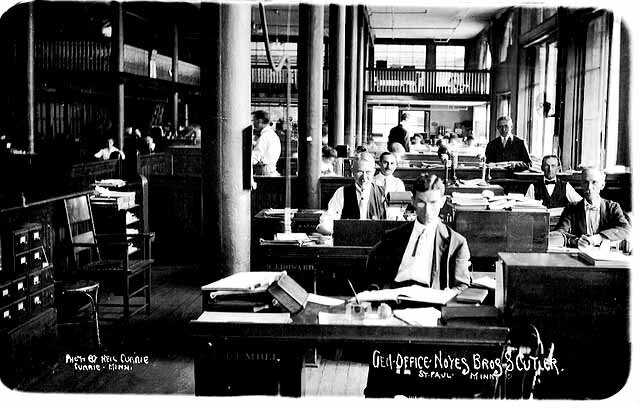 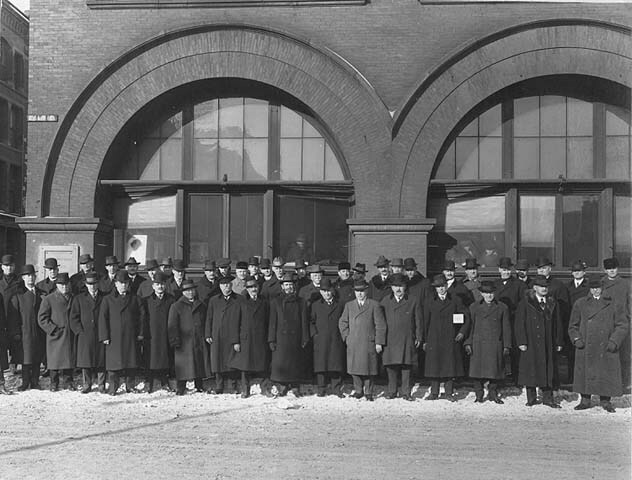 Noyes Brothers and Cutler grew into the largest wholesale drug firm in the Northwest and found it necessary to add three additional bays to the building in 1906. 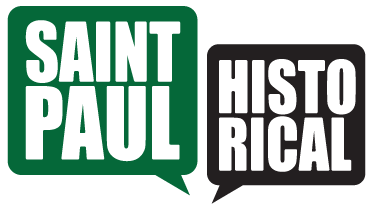 In the 1970s Minnesota Public Radio broadcast the Prairie Home Companion from a tiny theater on the second floor until the show's popularity called for larger quarters. 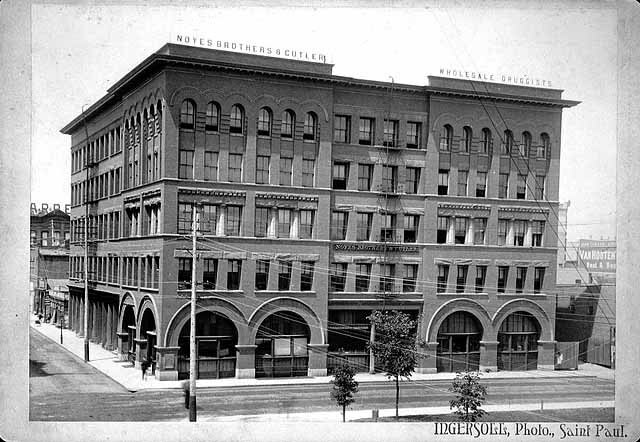 City of Saint Paul and the Saint Paul Heritage Preservation Commission, 1988, “Noyes Brothers and Cutler Building,” Saint Paul Historical, accessed April 18, 2019, https://saintpaulhistorical.com/items/show/206.